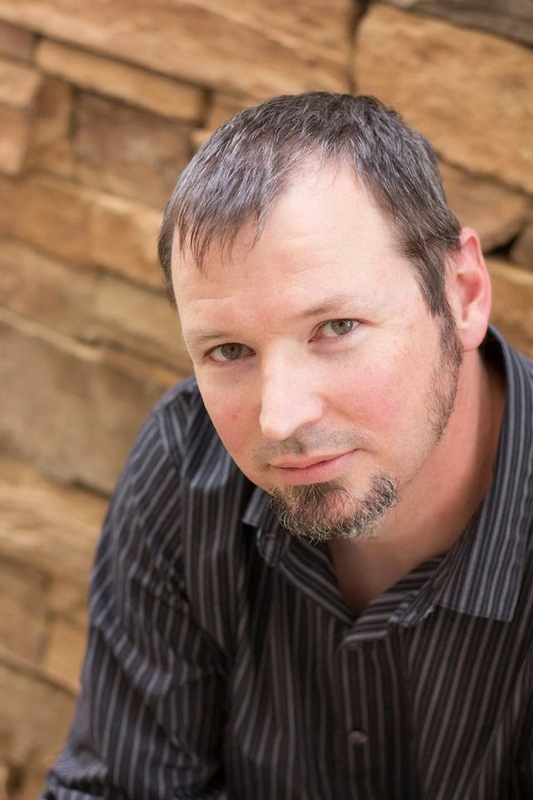 Today, the first blog of 2014, I have another fellow author to introduce. 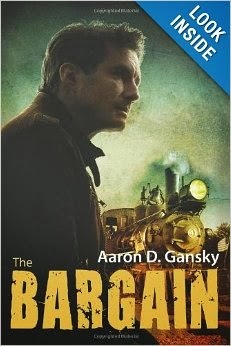 Aaron Gansky has just released his new novel, The Bargain, and I do like a book that sounds original and intriguing. If you also like to read fiction that does not follow a formula and introduces interesting twists, you might be interested to learn more about The Bargain. Ladies–he says this would make a good gift for men in your life! 1. The title is suitably cryptic. Tell me what it means. The Bargain is a modern day Sodom and Gomorrah story, so the title references the bargain God made with Abraham before he destroyed the city. My protagonist, Connor Reedly, has eight days to write ten articles to find five righteous people in a destitute desert town to save the town and his wife. 2. Where did the idea for The Bargain spring from? This is a tough question. I wrote it so long ago, it’s hard to pinpoint a specific moment. Really, I think it was a conglomeration of ideas. I wanted to write a book of connected short stories, and was fascinated by the history of a small town I’d researched for a class project a few years earlier. At the same time, I had a journalist stuck in my head. 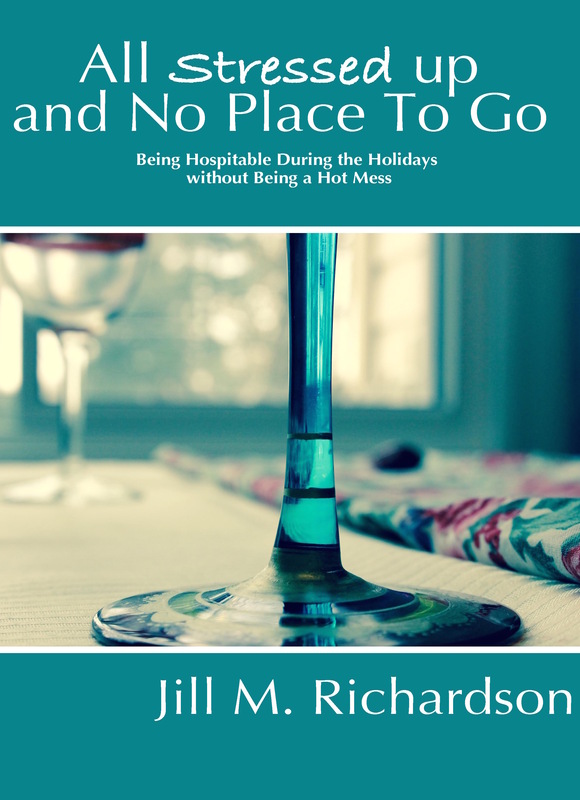 I wanted to write about people’s stories in such a way that it affected the one chronicling the details. 3. Why did you choose to make the idea into a novel rather than a “Christian Living” book? I’ve done a few non-fiction books, but no “Christian Living” books. I’m a Christian, but I don’t think I’m very good at writing “Christian Living.” Maybe it’s my own self-consciousness. I wouldn’t want to tell anyone how to live their life; I don’t feel qualified. I’m no Billy Graham, but I can write books. That’s the skill set God’s given me, so I run with it and leave the “Christian Living” books to the experts. 4. Who do you hope reads the book? Obviously, I hope the whole world reads it, but that may be a bit unrealistic. I’m most excited about men reading my book, though I know most Christian readers are women. I’m hoping men will pick it up and pass it on to their friends. 5. What will the reader take away from it? I pride myself on my writing. I’d like to think I keep the prose tight and the plot humming. My first hope is that they will enjoy the book. I want my stories to stick with them, to live on beyond the last page. Spiritually speaking, I’m hoping it challenges us to look at things in a new light. We often become pretty judgmental, and I think my book encourages us to hear the whole story before we pass judgment. 6. What are your favorite themes when writing? How do they come to in The Bargain? I’ve taught English for years, so I feel pretty confident with theme. That said, I don’t always write with a theme in mind. I prefer to let the story tell itself, and it will tell me what themes I need to polish up. In the case of The Bargain, a couple themes pushed their way to the front, but I’m not going to tell you which. If I have to tell you, I haven’t done my job. Instead, I’ll let it fester as a mystery, and tell you to go buy the book. 7. What are your passions/interests other than writing? The easy answers: Faith and family. But if you want a more original answer, I can tell you about my nerd hobbies: strategy card games (usually fantasy or comic-book themed games). But what I really love is podcasting. My friend Steve and I produce a podcast about writing fiction appropriately named Firsts in Fiction (http://aarongansky.com/firsts_in_fiction_podcast/). We’ve really started to get the hang of it, and we’ve got some cool stuff planned for future episodes). I’m finishing up the third book in my YA Fantasy series the Hand of Adonai. The first book in the series is published online and free to download (http://aarongansky.com/hand_of_adonai/), so that’s cool. Once I finish that up, I may do a few shorter books on craft (First Pages, First Chapters), and then wrap up the series with Book Four. Then, on to another YA, this time urban fantasy. Should be fun. I love Rejection. And Brussel Sprouts. Yes. Totally. I like to read novels that are interconnected short stories. Fascinating premise.